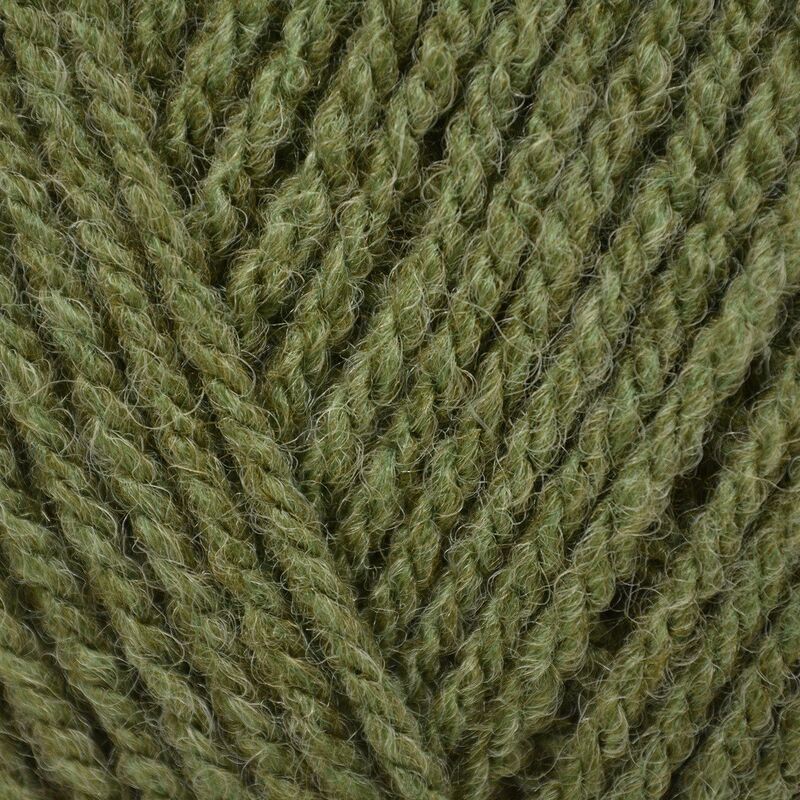 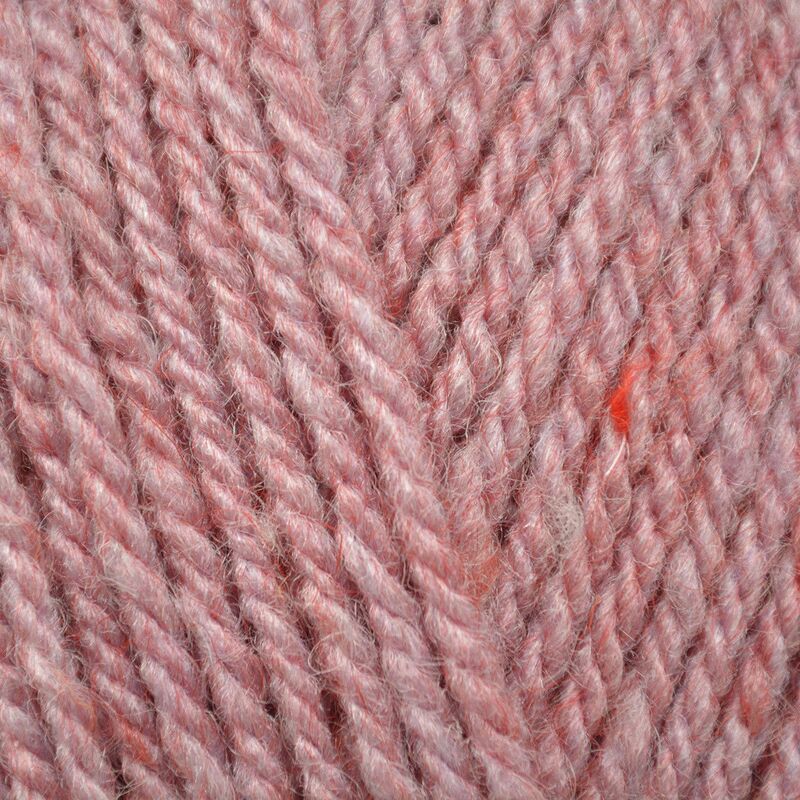 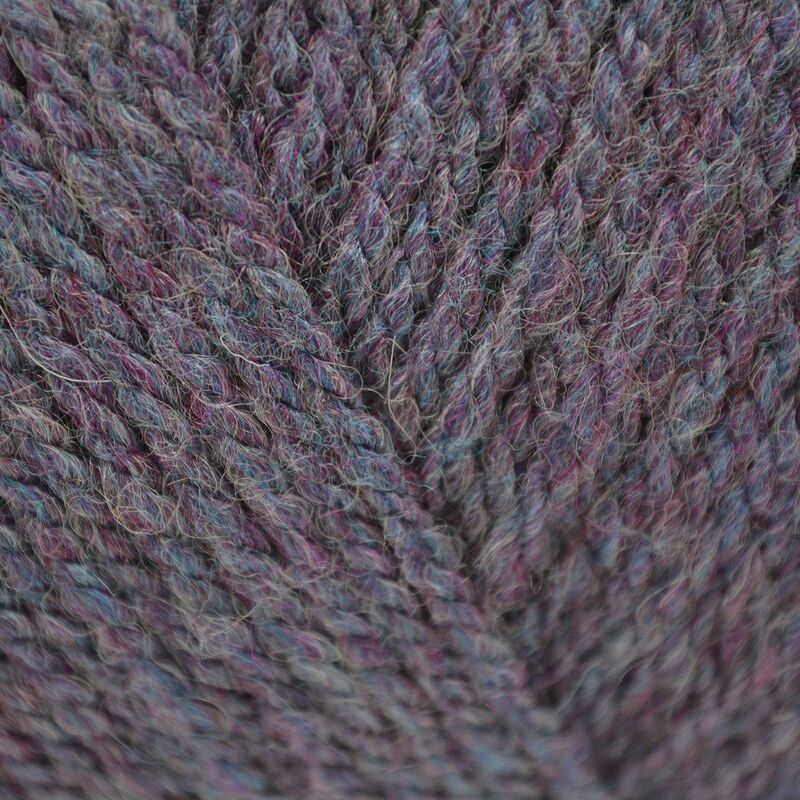 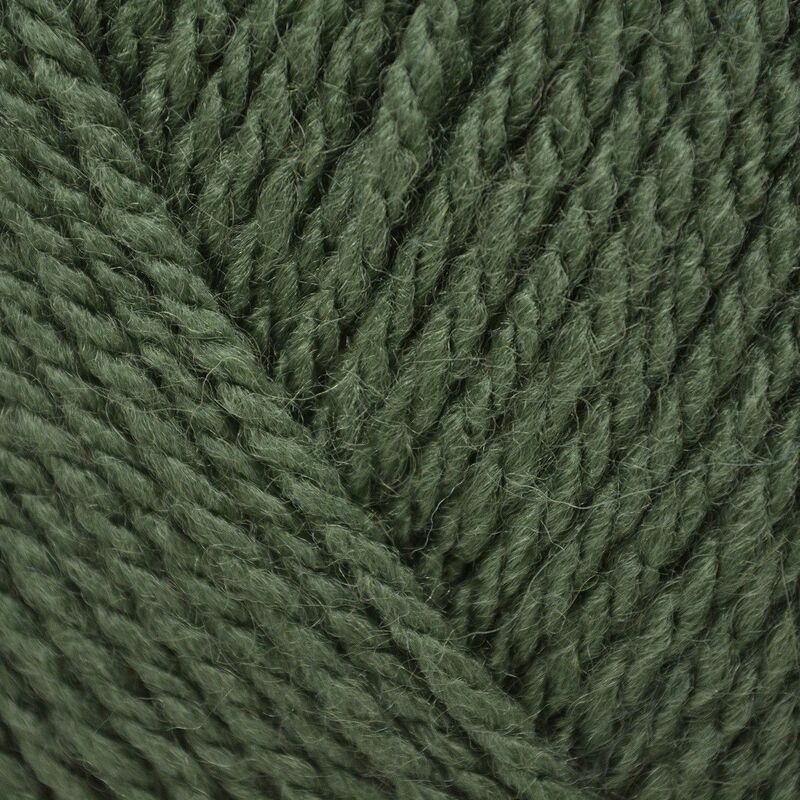 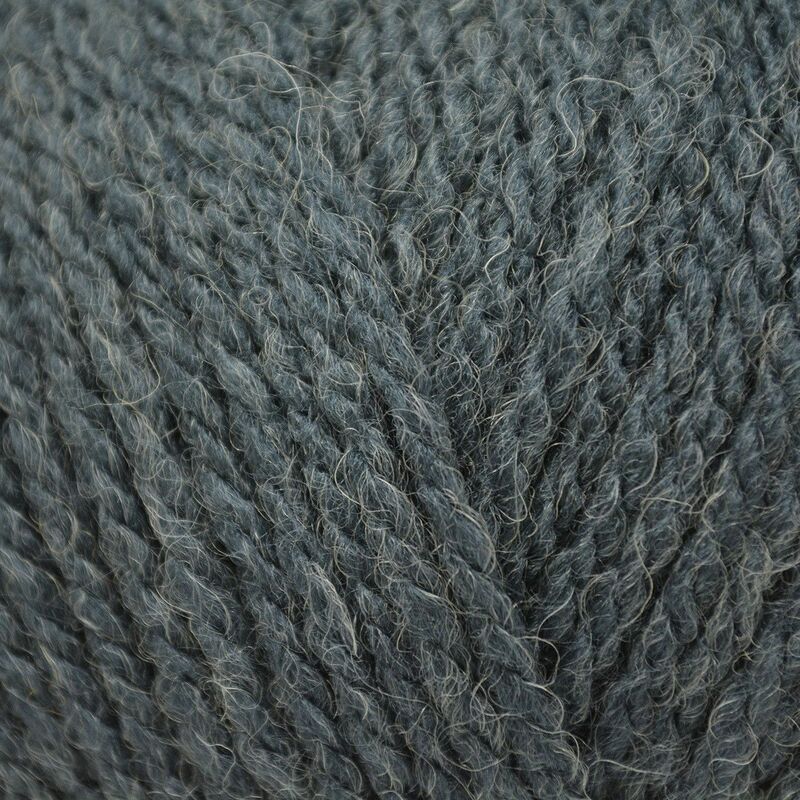 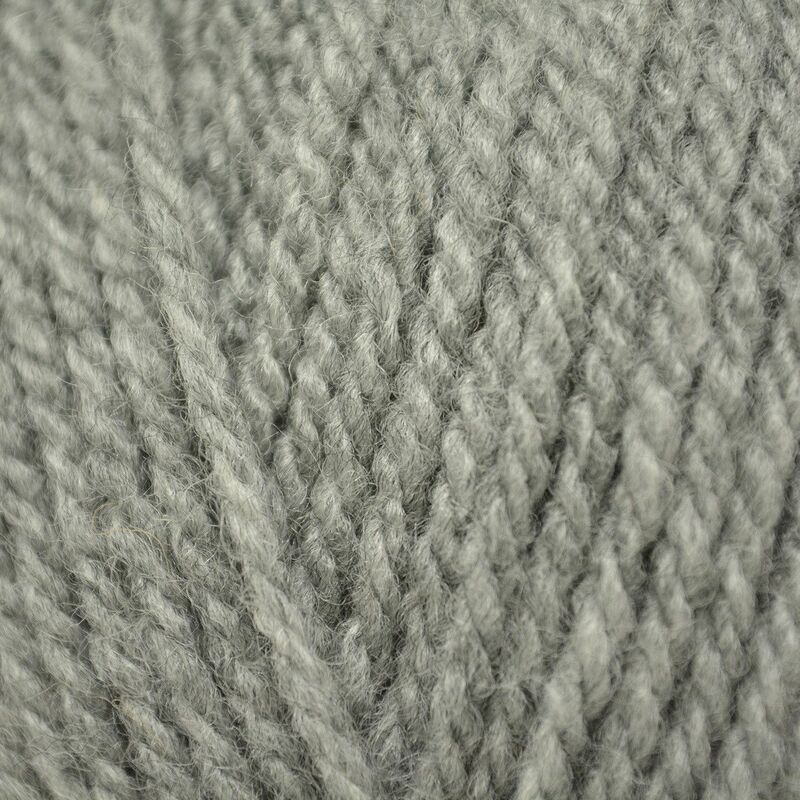 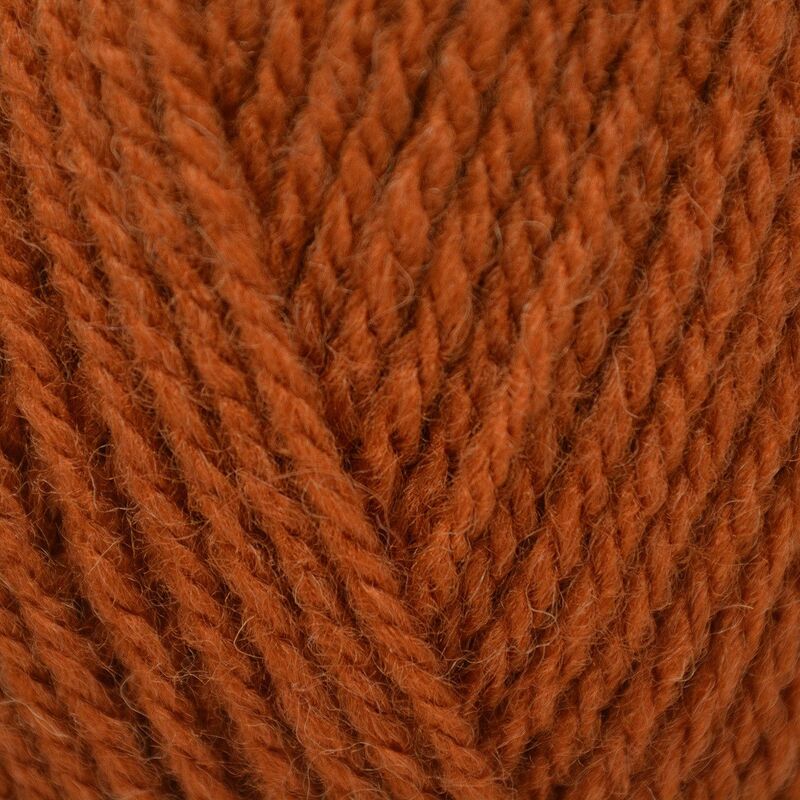 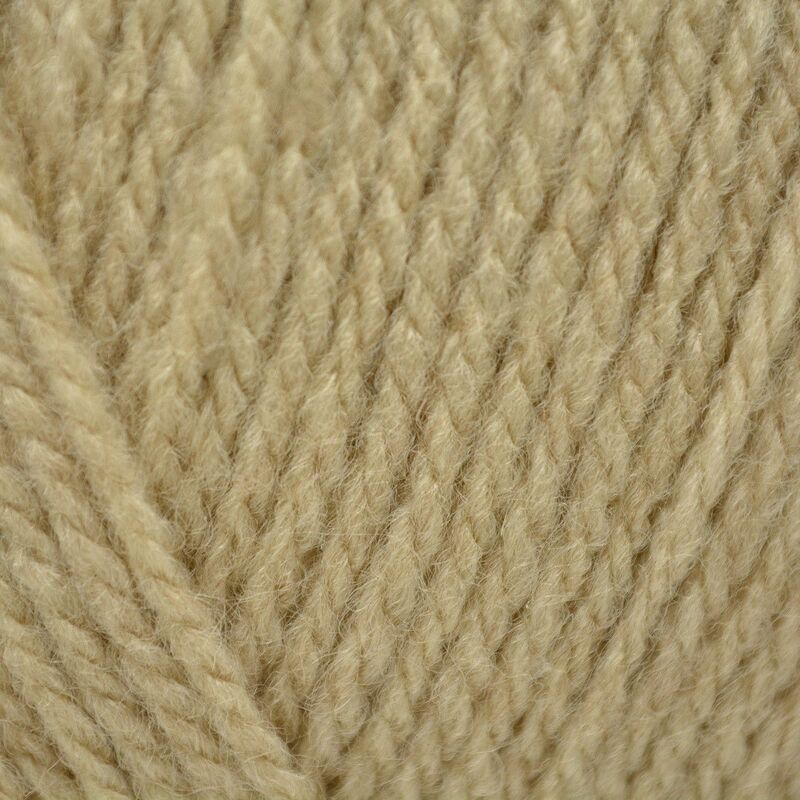 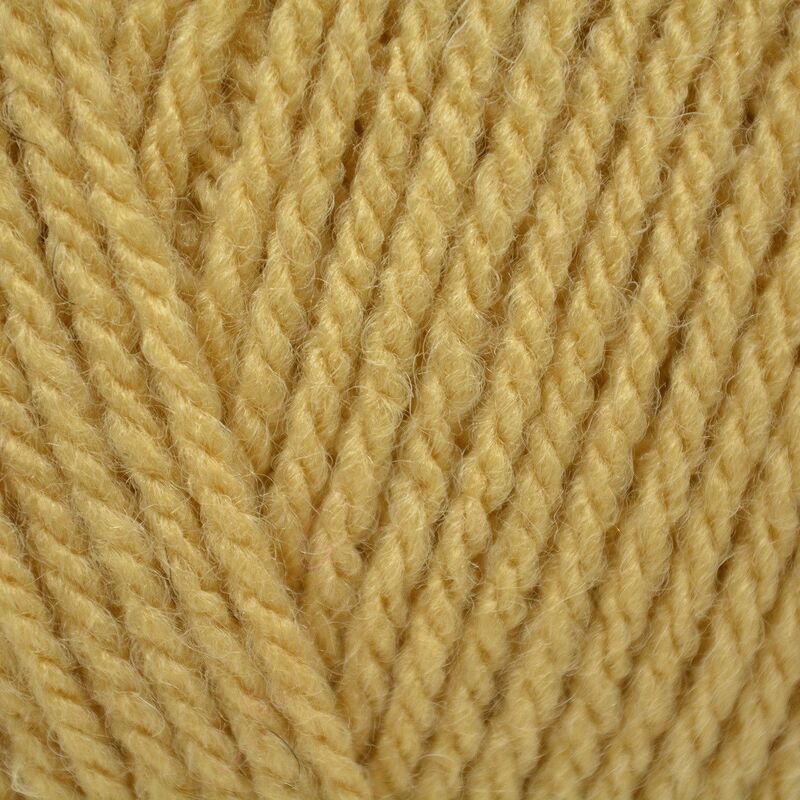 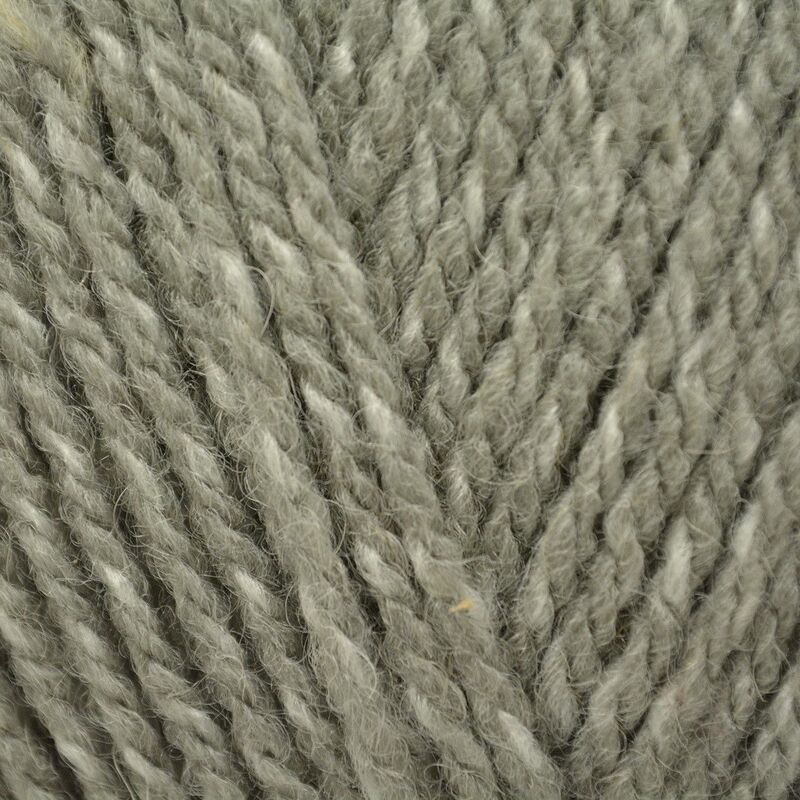 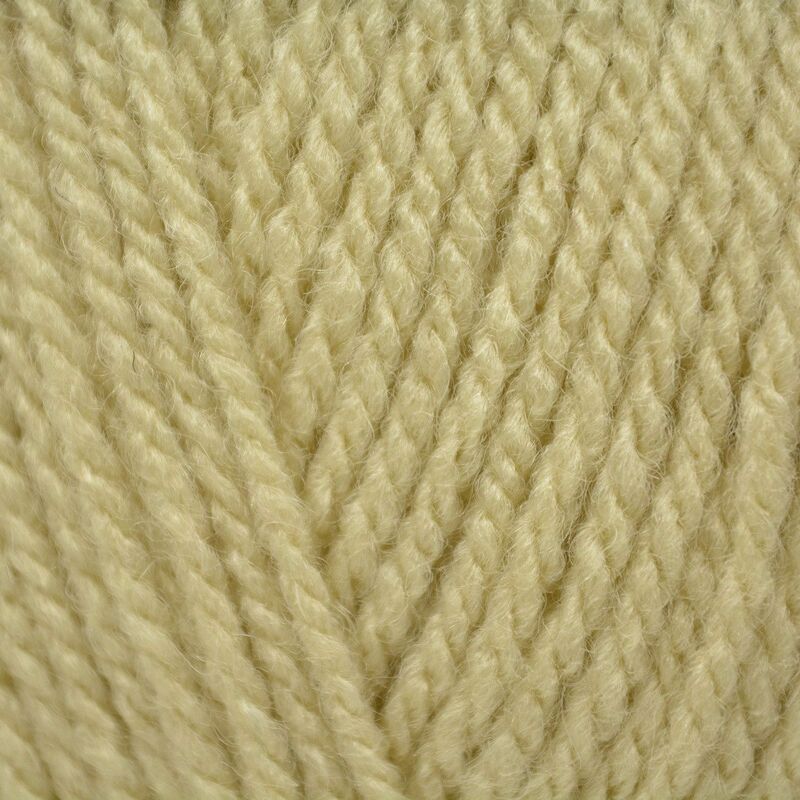 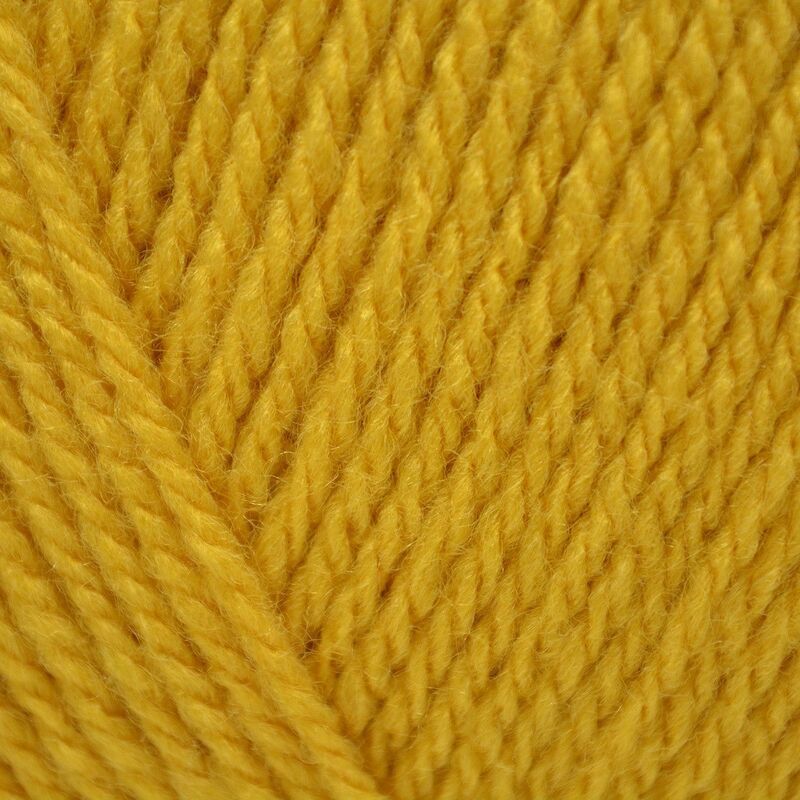 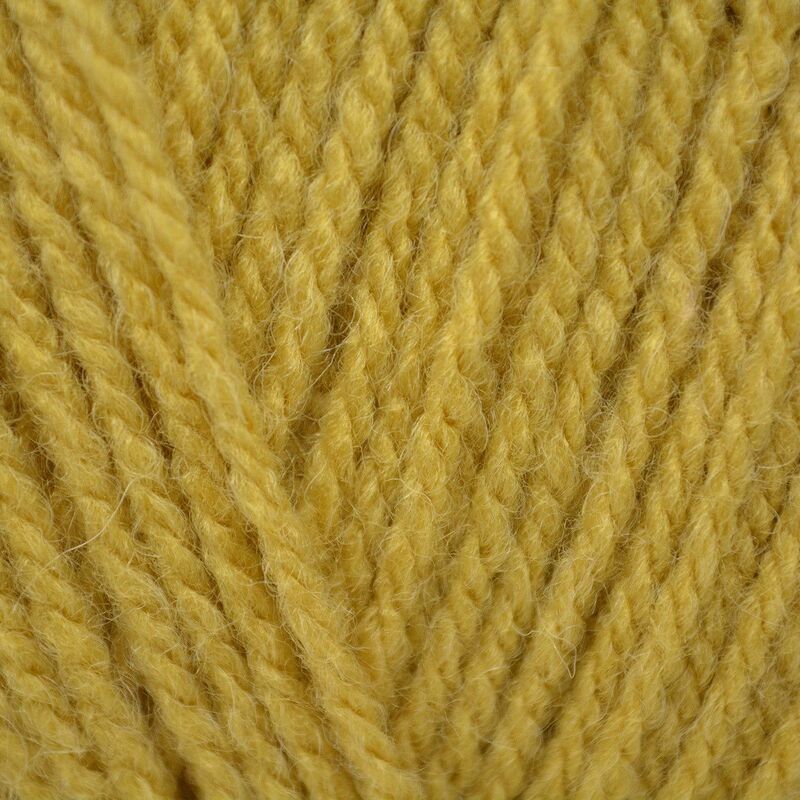 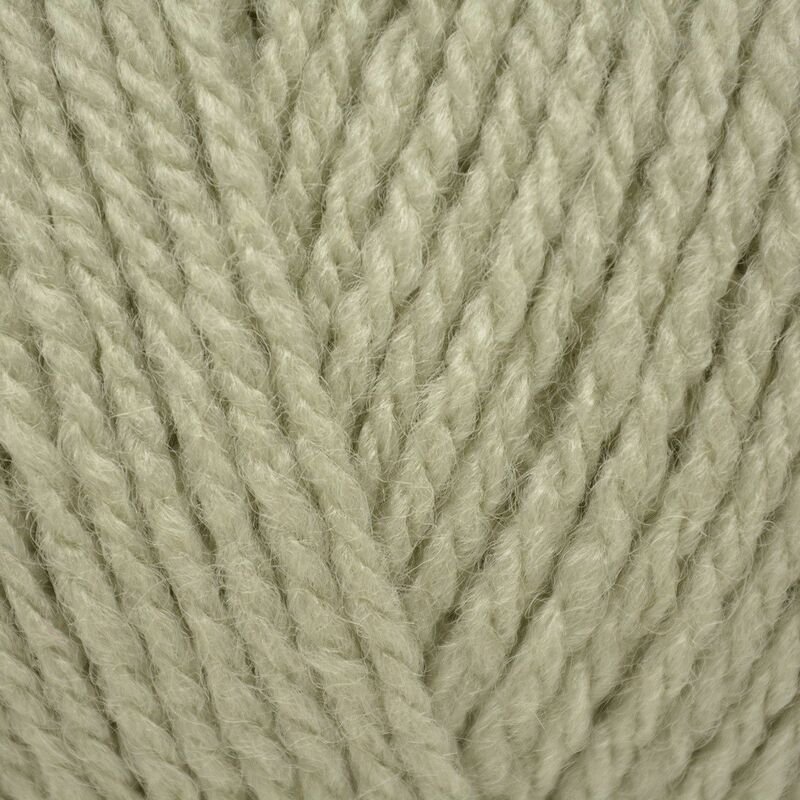 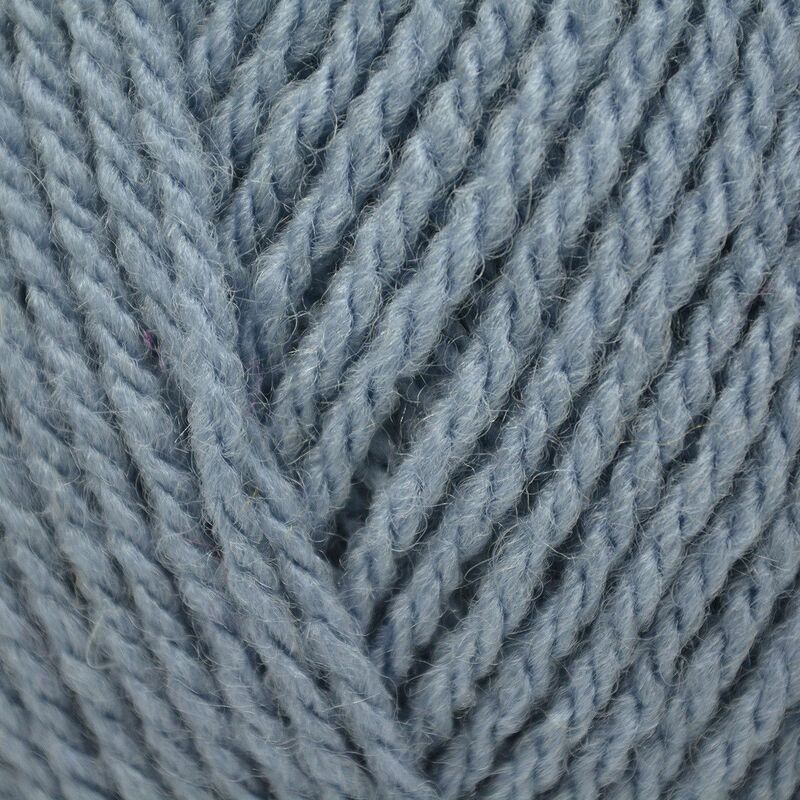 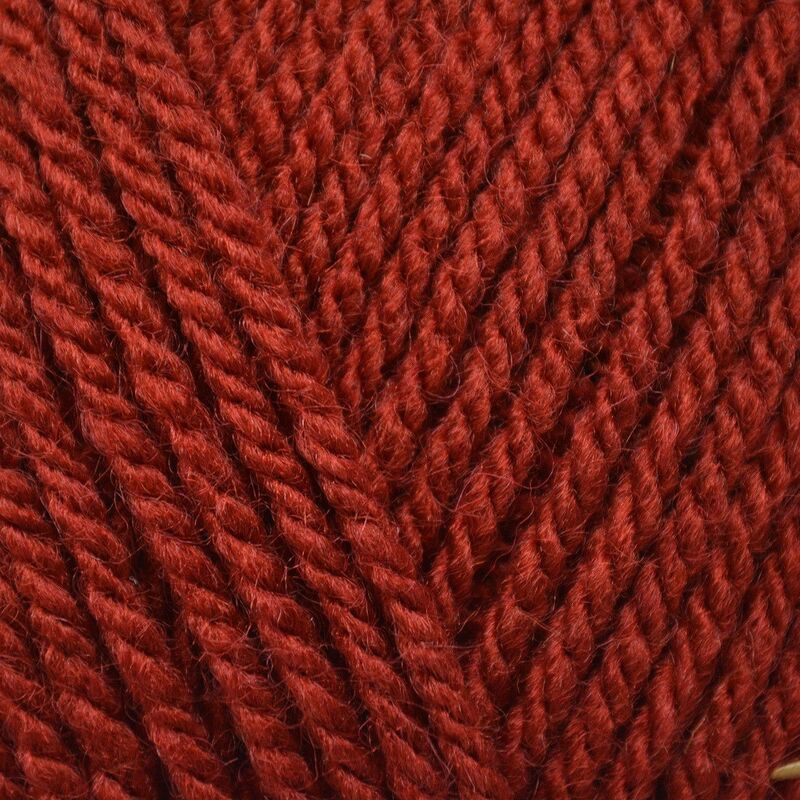 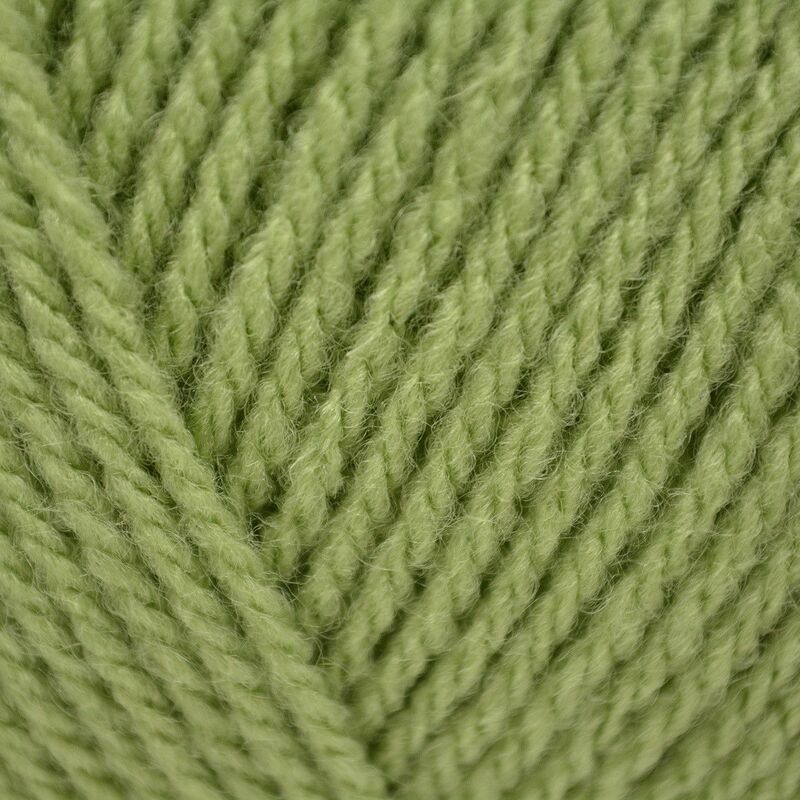 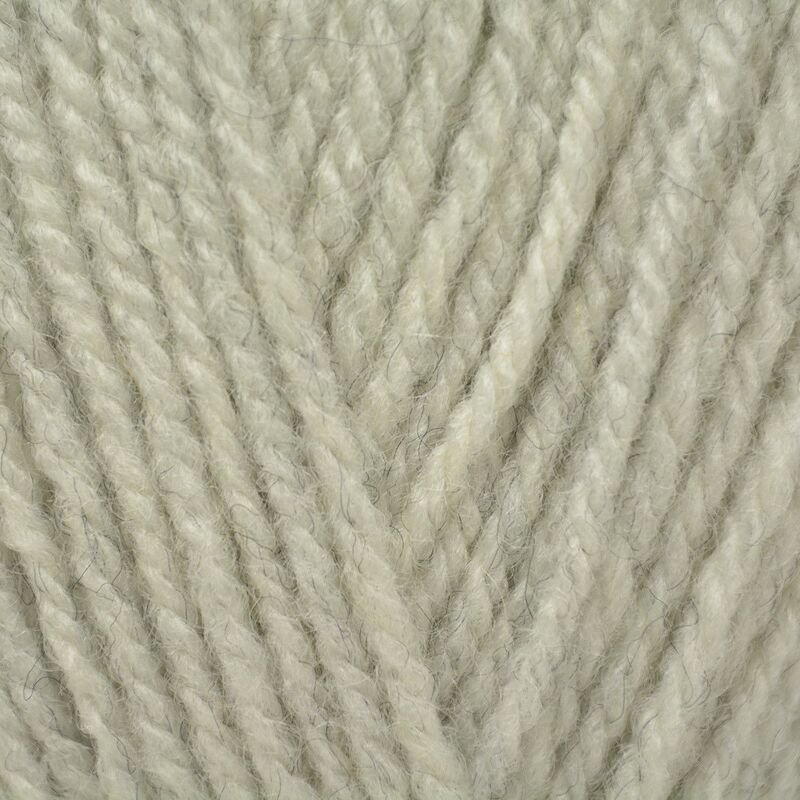 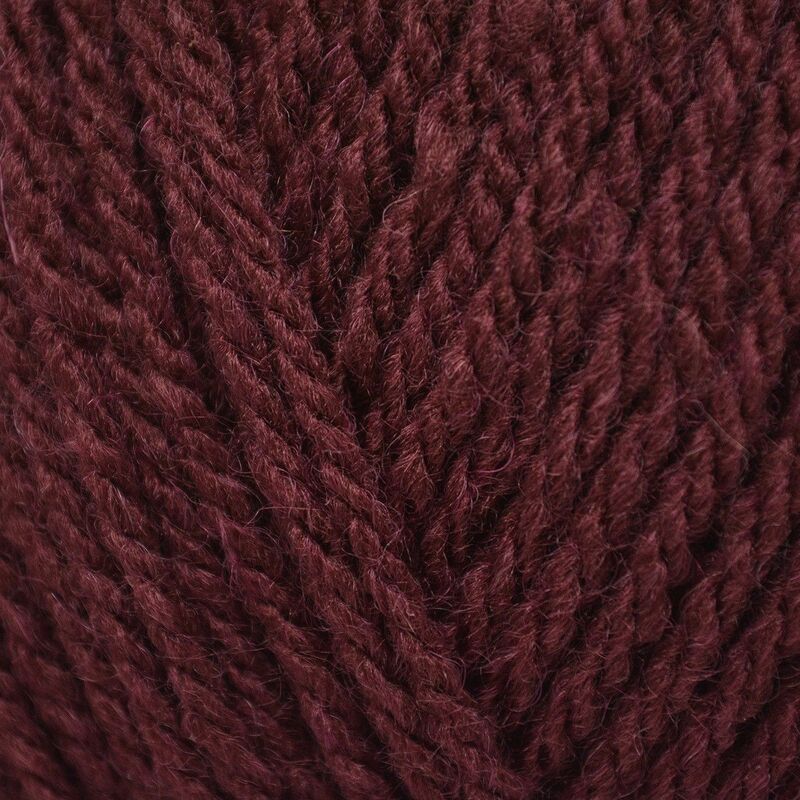 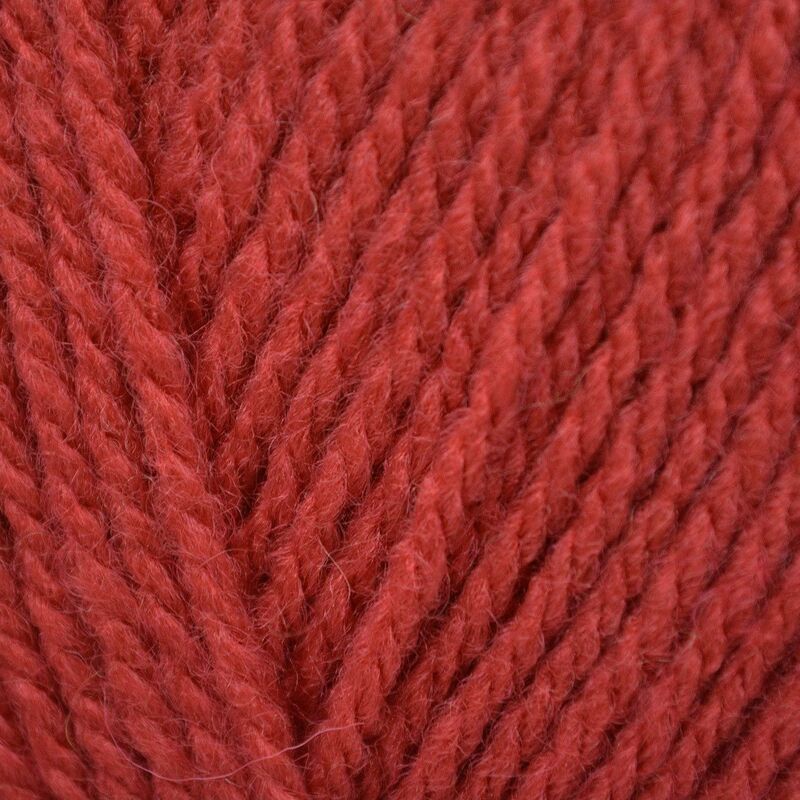 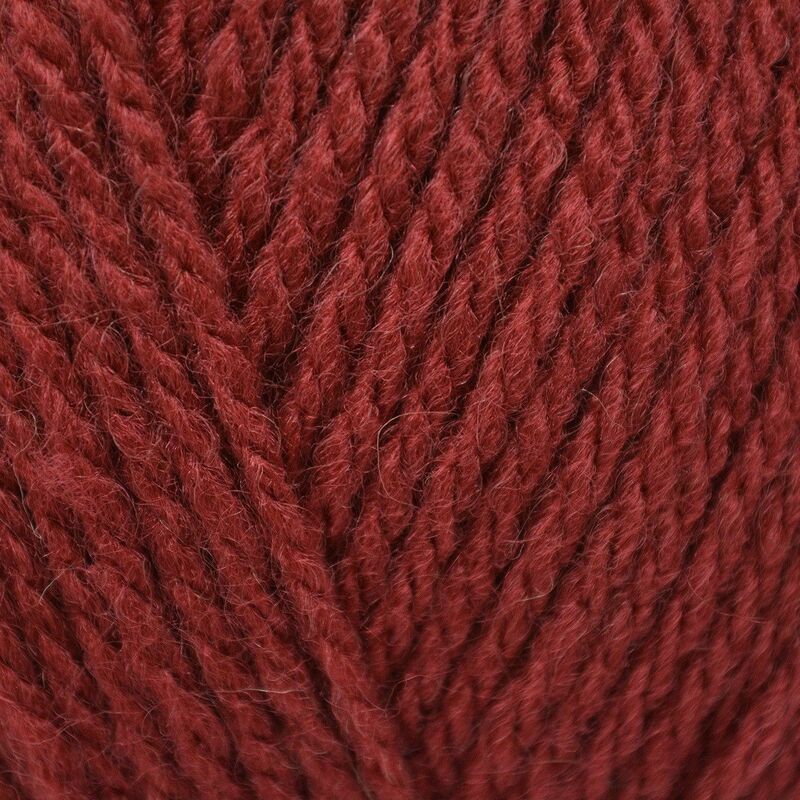 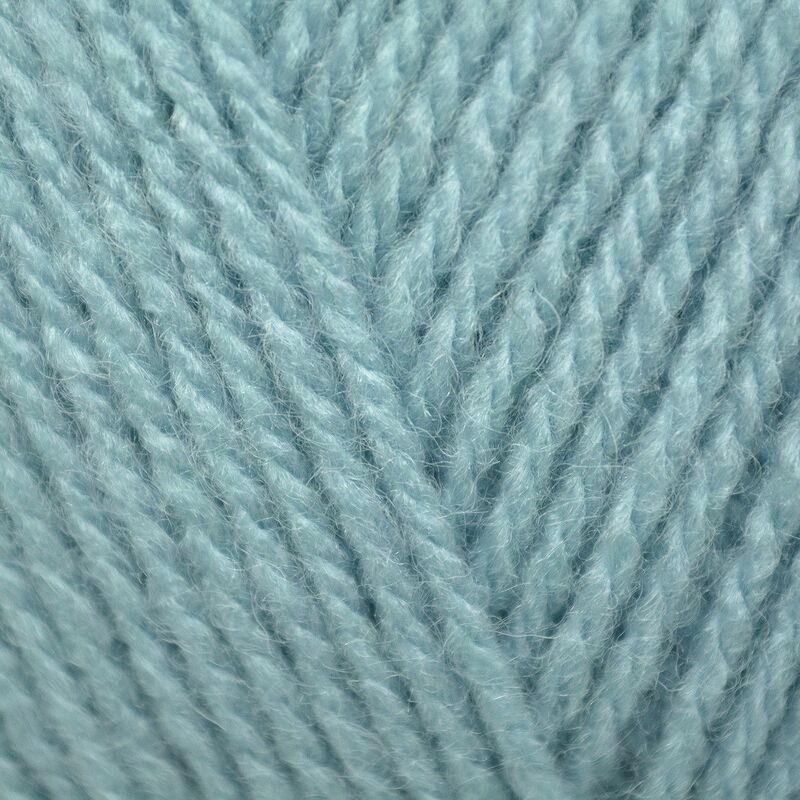 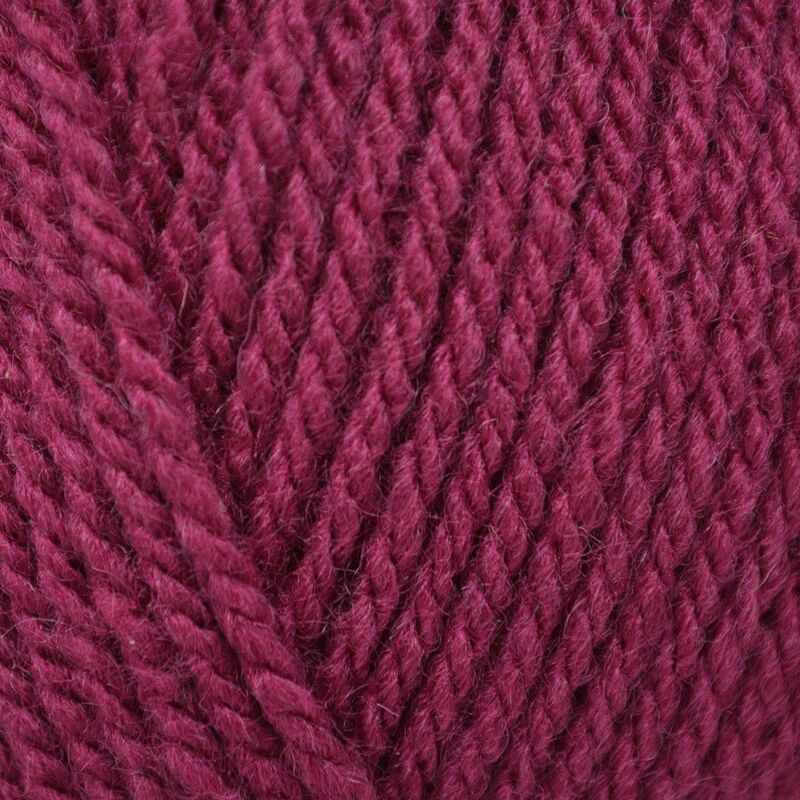 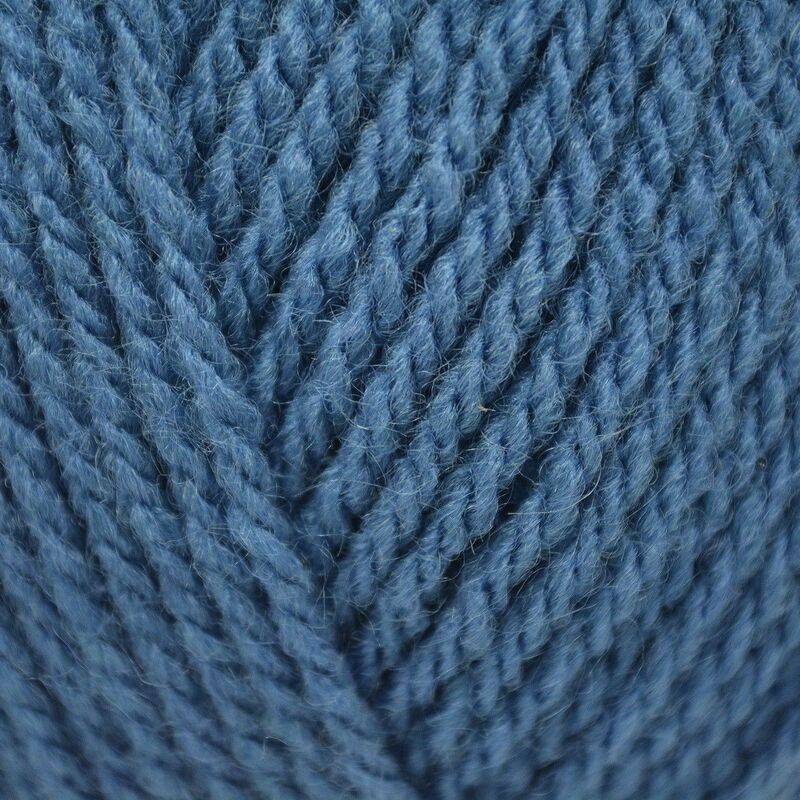 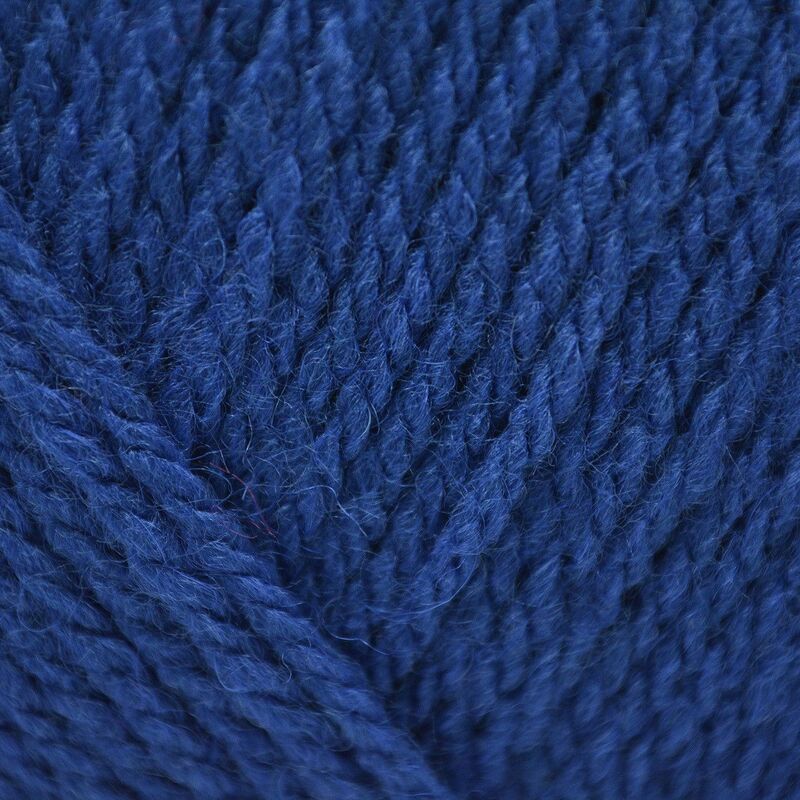 Hayfield Bonus Aran With Wool is a great value, great quality Hayfield yarn. 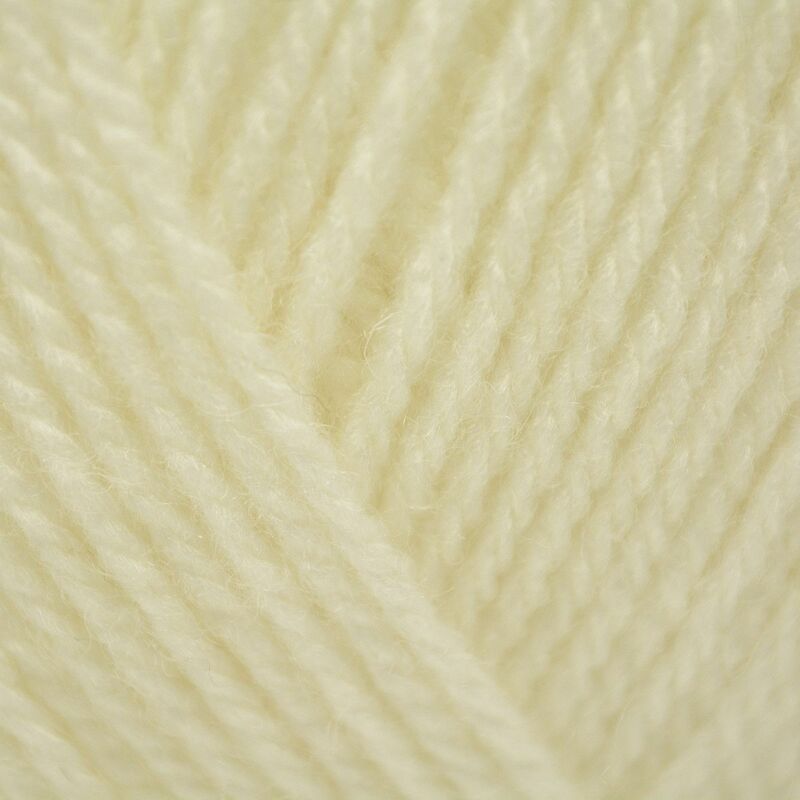 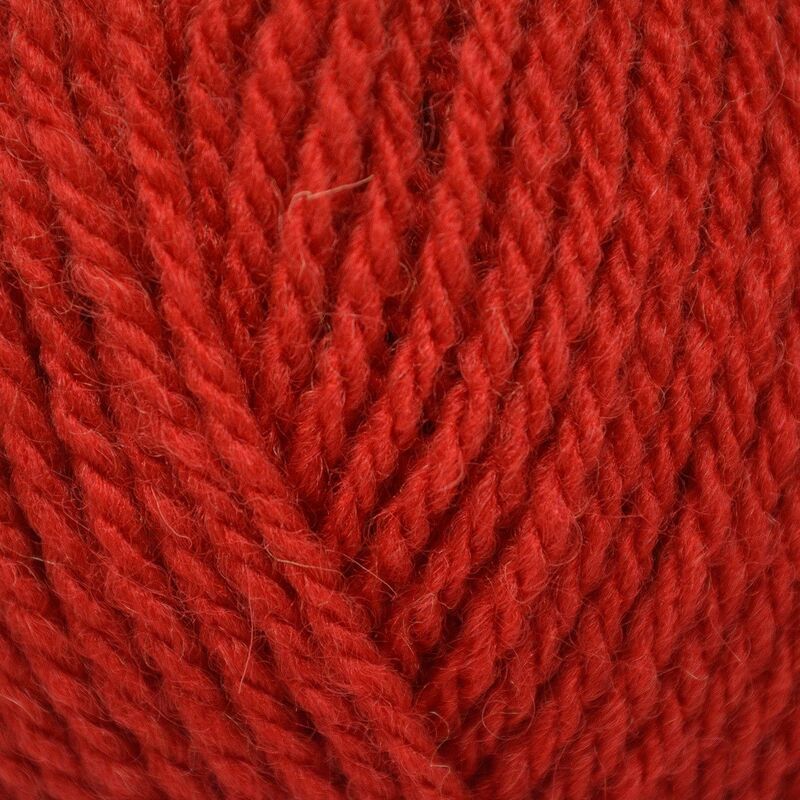 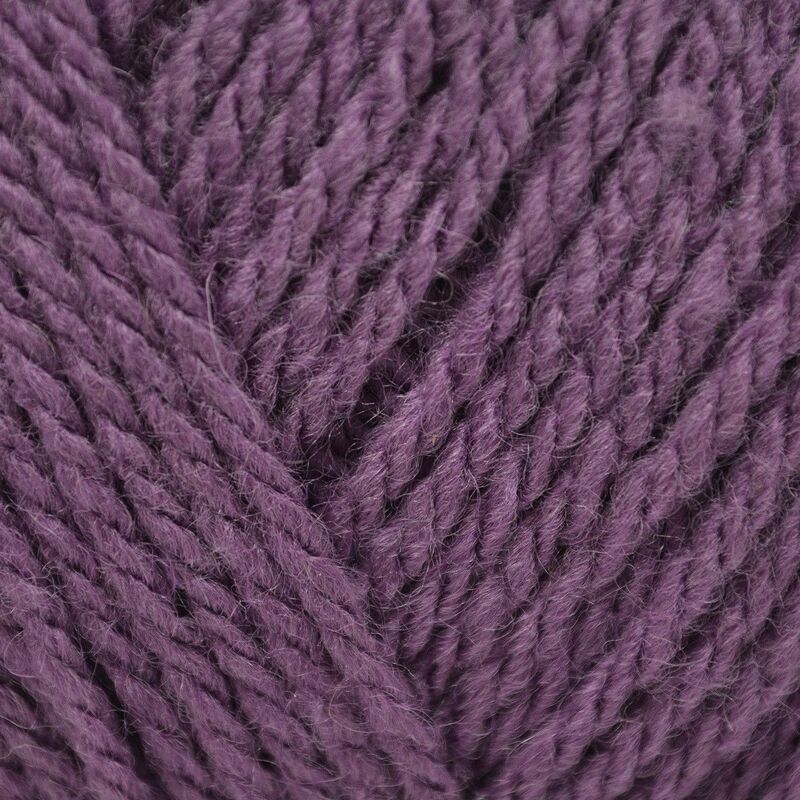 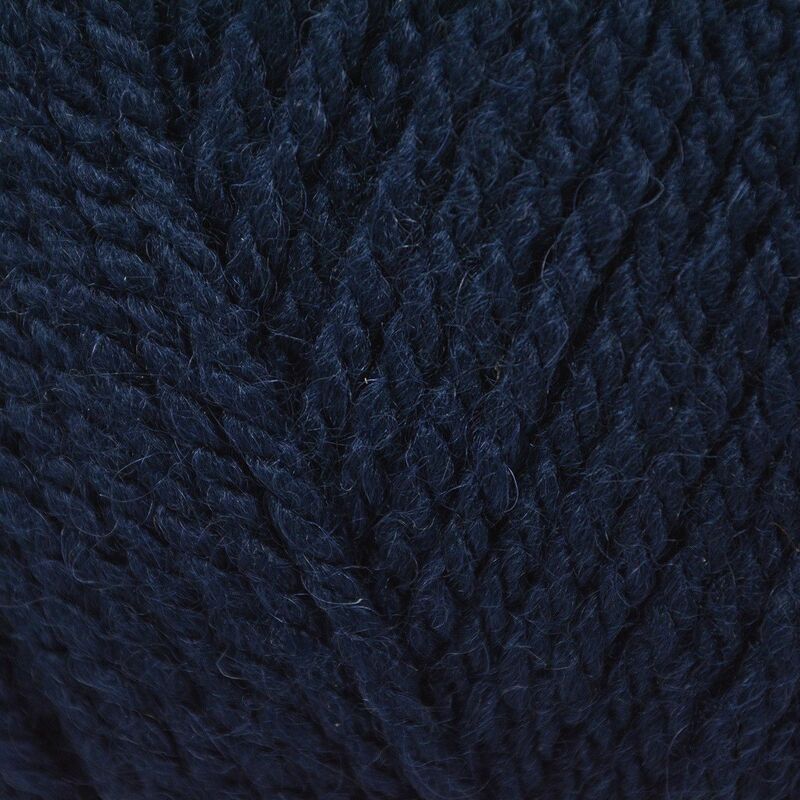 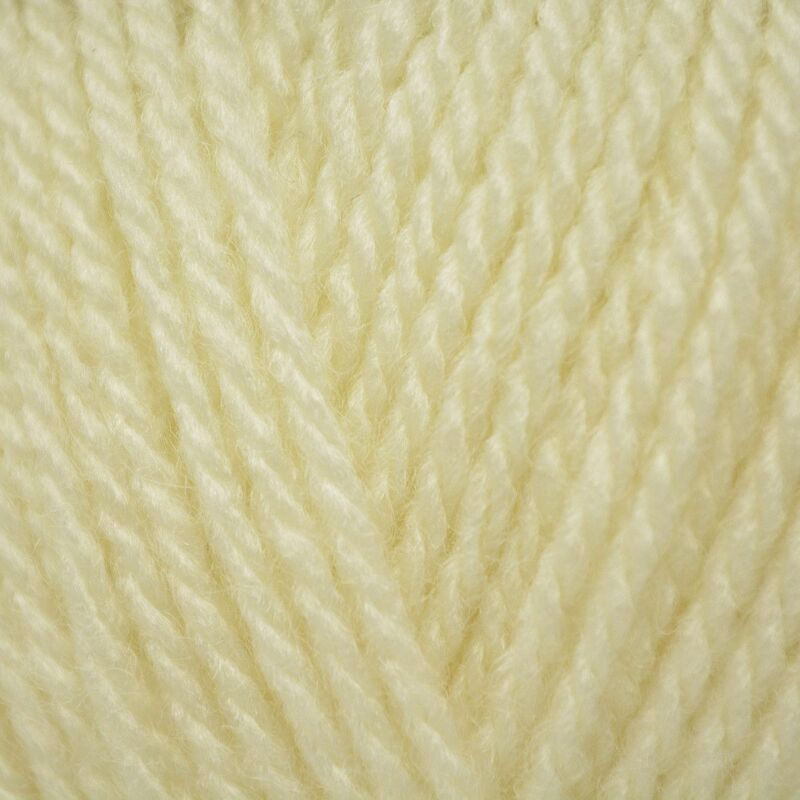 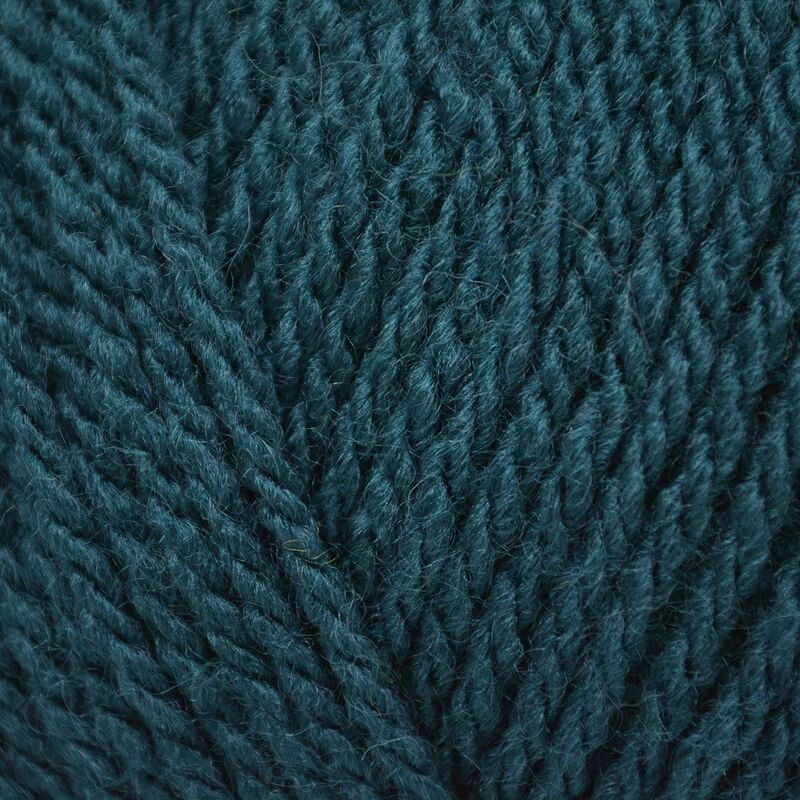 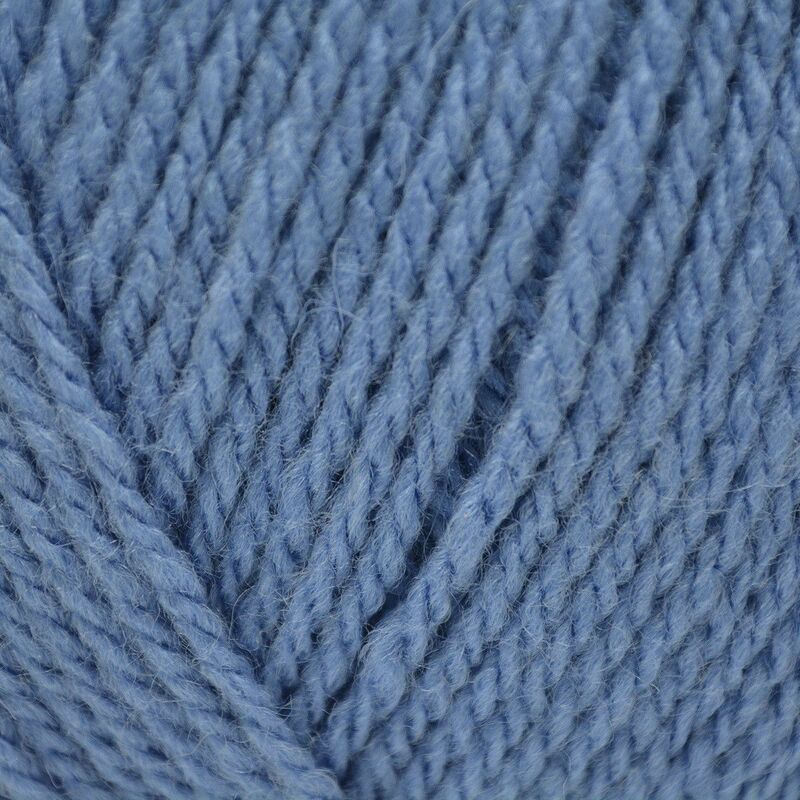 Made using a beautifully soft blend of 20% wool and 80% acrylic, this yarn comes in a big value 400g ball and is perfect for knitting classic Aran sweaters, cardigans and accessories for all the family. 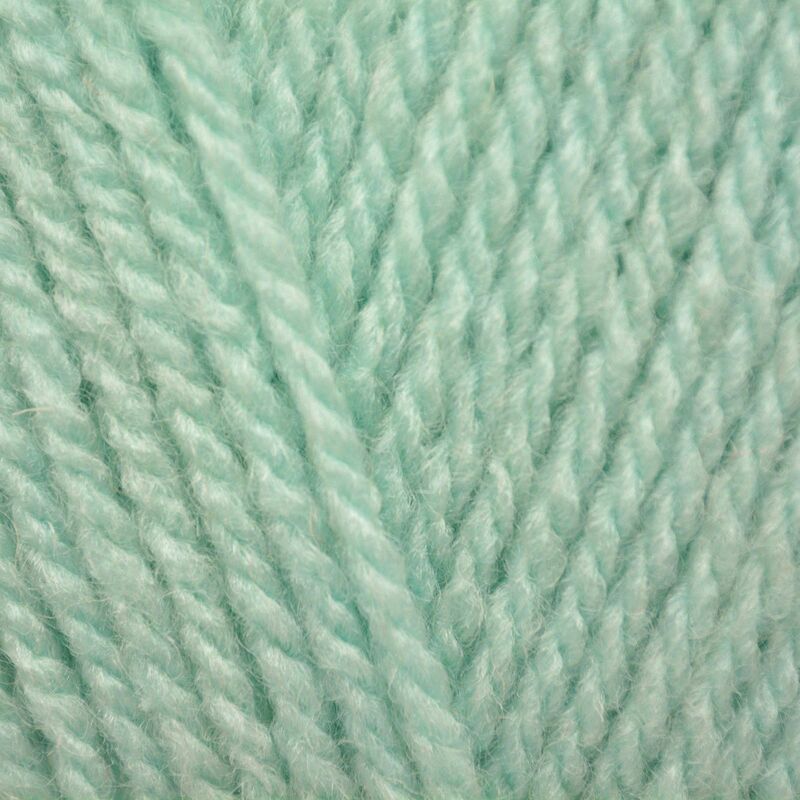 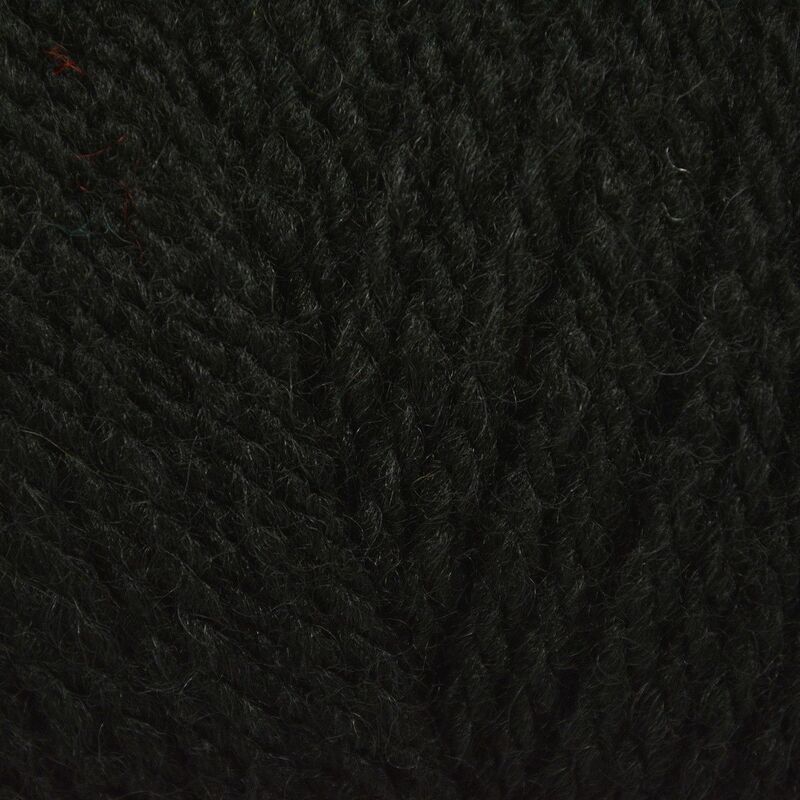 Machine washable and easy-care, it offers great stitch definition that’s incredibly satisfying to work with. 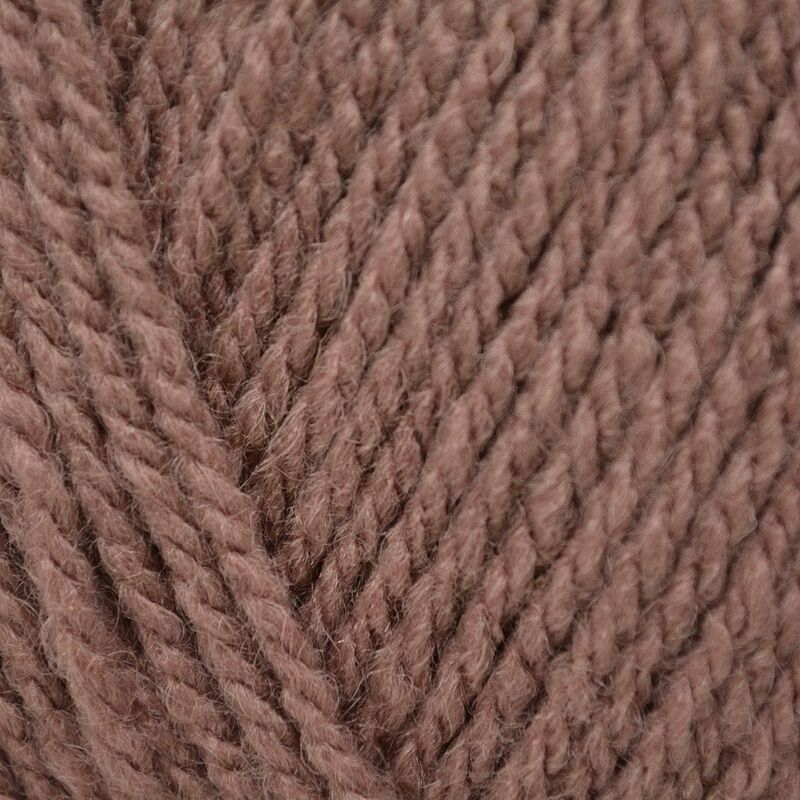 Choose from a wide range of vibrant, fashion shades and classic Aran colours. 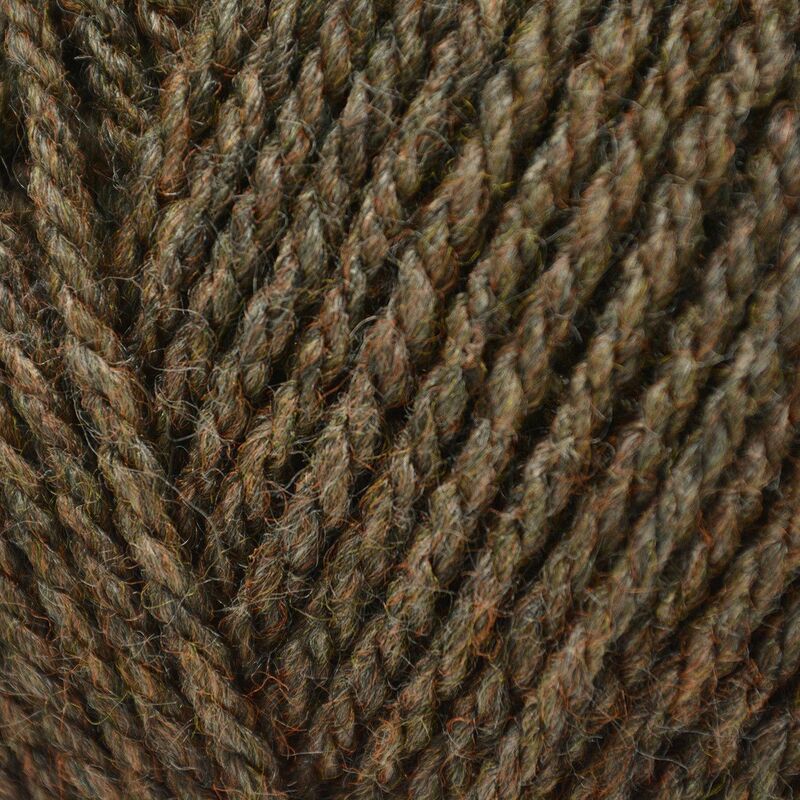 Hayfield Bonus Aran With Wool knits to all Sirdar and Hayfield Aran designs. Also available in DK, Chunky and Super Chunky..